NC Sales tax is additional. 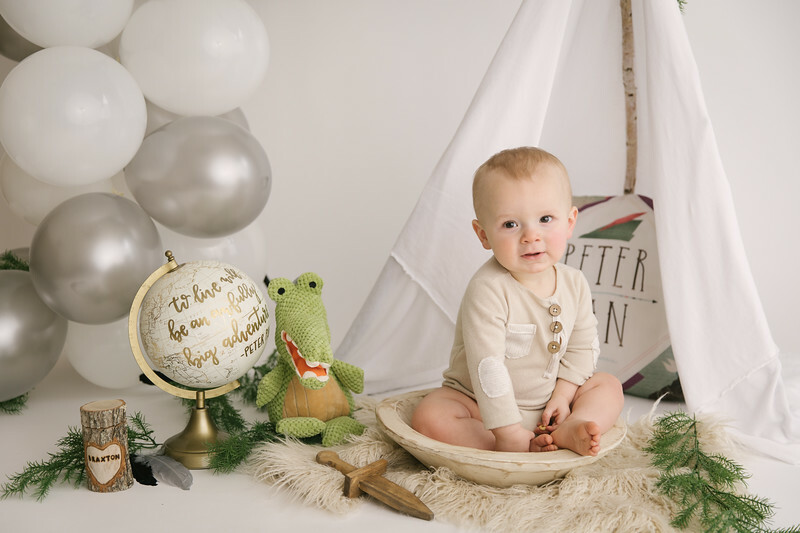 + Milestone Sessions are designed for baby only and are 45 minutes each and include three backdrops/looks in studio with outfit changes. + Gallery includes 20 Digital Images plus select images in black & white with a Print Release. Additional images can be purchased. + Milestone session at the park plus family or without family is a normal Portrait Session ($400 or with cake $430). + Petite Cake Smash - One Set Up with Cake on a simple set up (solid color with little chairs or bench or furs to sit on) with balloons up to 30 minutes. 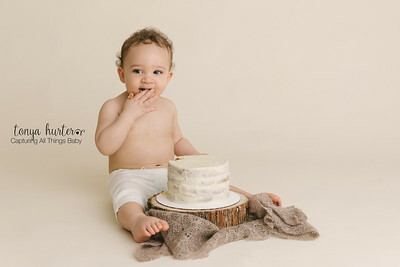 15 Digital Images - $210 (Cake is additional). Includes the Newborn Family Session and Milestone Sessions - they must be used in the first 12 months of baby's life. Milestone Sessions are for baby only. One year session includes the cake. Non-refundable Retainer is due on all packages/sessions - $100 of the session or package fee due at the time of booking with the remaining balance due the week before the session. Check, Cash, & Credit Card accepted. Payment Plans are available. NC Sales Tax is not included in prices.